Not only Geneva Motor Show hides exceptional supercar premieres up its sleeve. The next exclusive show that every year holds a number of world premieres is a well-known Top Marques Monaco Show. Returning this April to celebrate its 15th anniversary, the Monegasque event has been selected by several manufacturers as a venue for global premieres of their models. So far, two world premieres are confirmed and both of them seem to spectacular! The first one is coming from Austrian company Tushek Supercars (prev. Tushek & Spigel) which presented Renovation T500 and TS600 models at Top Marques 2012 and Top Marques 2014, respectively. This time, Aljosa Tushek's company is back to Riviera and his team brings a brand new model - hybrid supercar TS 900 H. A very light machine weighing 1400hp will get a 950hp power aggregate which will launch it from 0 to 100 km/h in just 2.5 seconds towards top speed of even 380 km/h. That's serious world-class performance! "the hybrid supercar, which has electric front wheel drive and petrol rear wheel drive, has 2150 NM of torque – some 550NM of torque more than the Bugatti Chiron – and top speeds of 290 km/h (180 mph)." 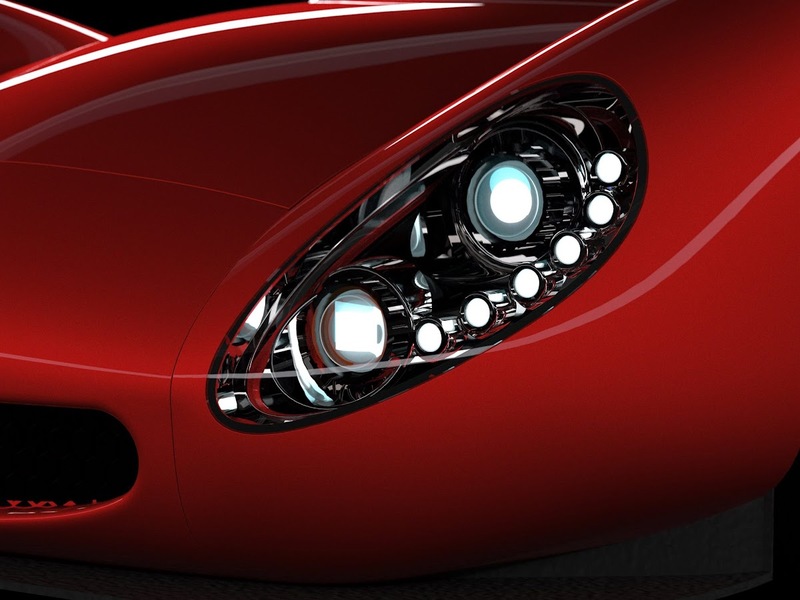 For this moment, the BDI company has released only a couple of sketches of the Enigma supercar. They show front 3/4 view and side view. The design is rather conservative, but it is hard to judge what will be the final look of the car, when it is shown under spotlights. Third supercar which must be mentioned here is Corbellati Missile which will make its world premiere at Geneva. This unknown company will proudly show it later in Monaco, as well. 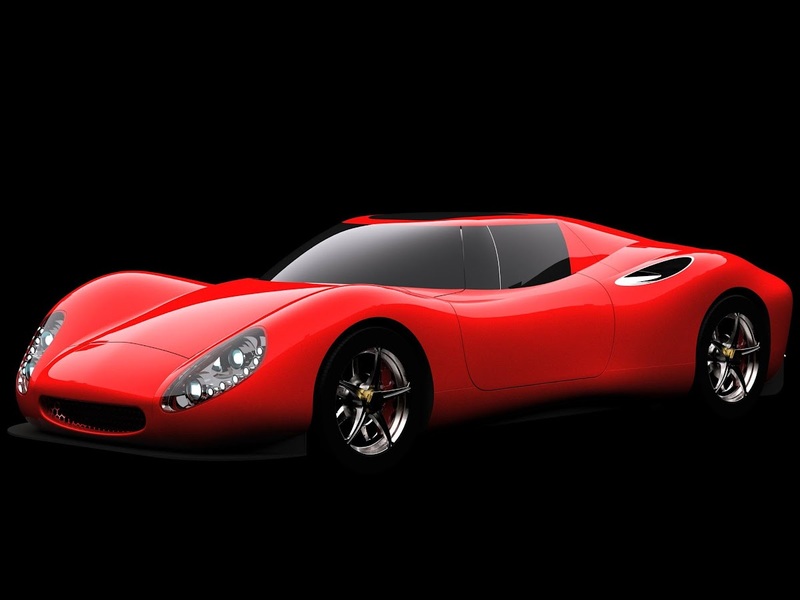 The sleek coupe which reminds Alfa Romeo 33 Stradale is said to be "Possibly the Fastest Supercar in the World". 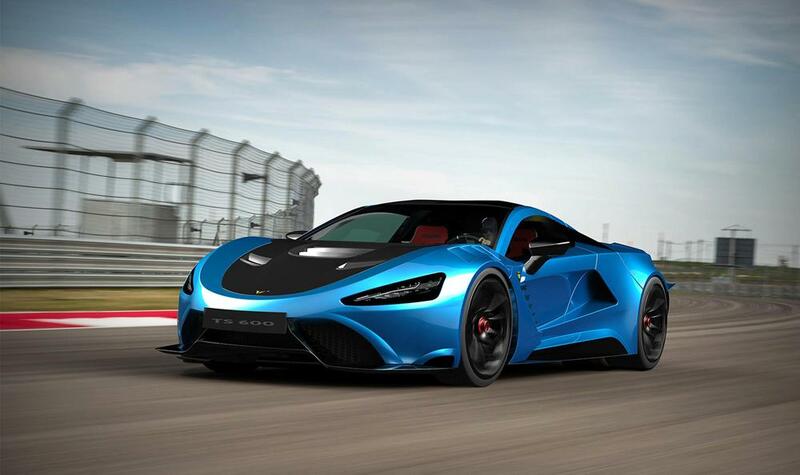 Powered by a twin-turbo V8 with 1800hp, the Missile is supposed to be able to reach top speed of 500 km/h. Anyhow, so far there is no information how exactly this is possible and what is the plan. Extraordinary claims, brave attempts, haute couture automobiles and extreme performances. All this wrapped in a luxury and breathtaking surroundings of Monaco will be served this April at Top Marques Monaco 2018 - the show that a real supercar fan simply cannot miss!